Welcome to the 2019 Winter/Spring PRIDE session! 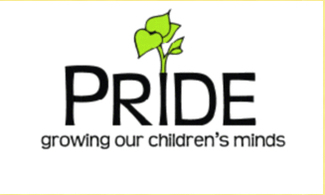 PRIDE is a PTA-sponsored program offering PRES students a wide variety of enrichment classes. You must be a 2018-19 PTA member for your child to participate in PRIDE. If you have any questions about PRIDE or the registration process, please contact Marsha Borelli. Thank you!